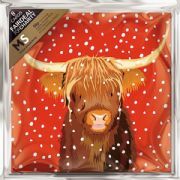 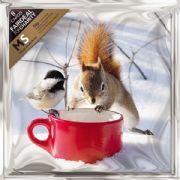 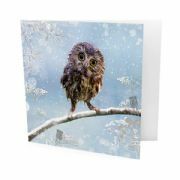 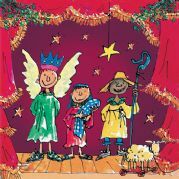 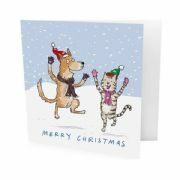 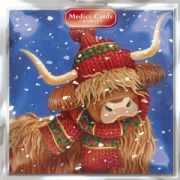 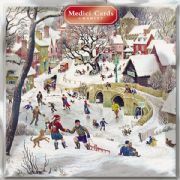 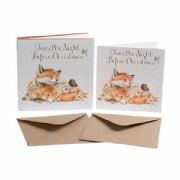 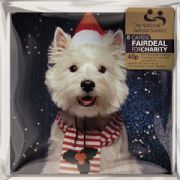 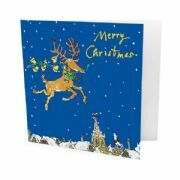 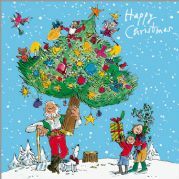 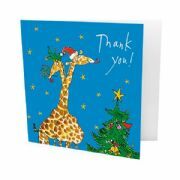 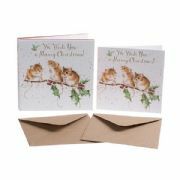 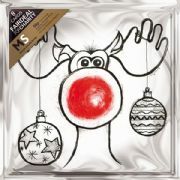 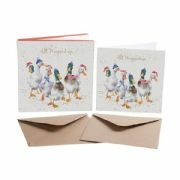 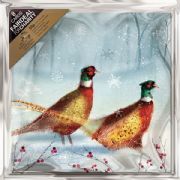 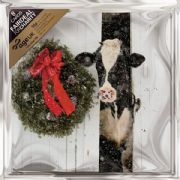 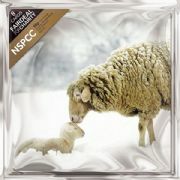 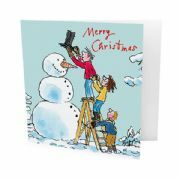 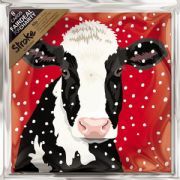 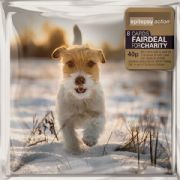 Many of our Christmas card packs support worthy charities including Save The Children, Oxfam, Cancer Research, RSPCA, Bliss, The British Heart Foundation, Help the Hospices, Childline, Shelter and St Mungo's, Lavender Trust and WaterAid to name a few. 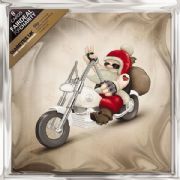 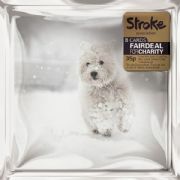 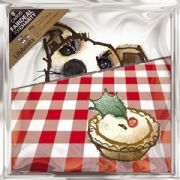 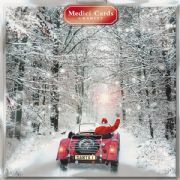 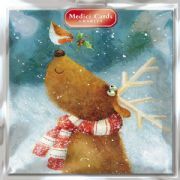 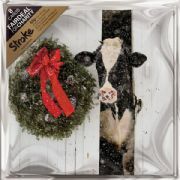 British Heart Foundation Charity Christmas Cards - Where's Rudolph? 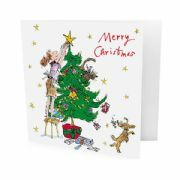 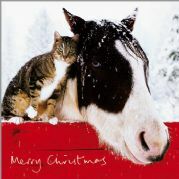 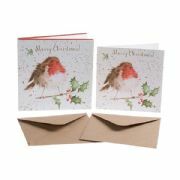 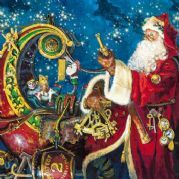 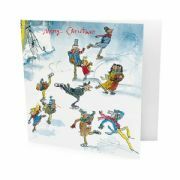 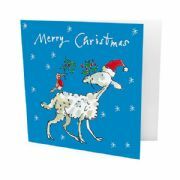 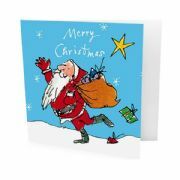 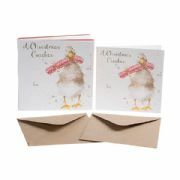 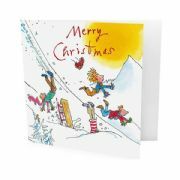 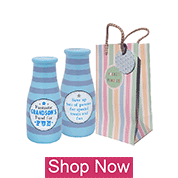 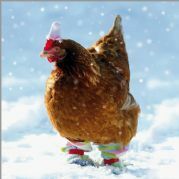 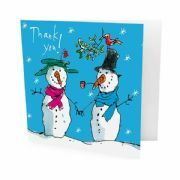 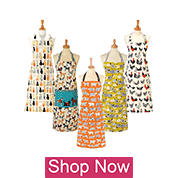 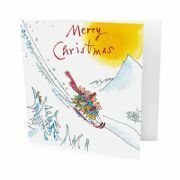 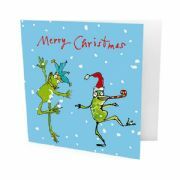 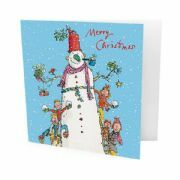 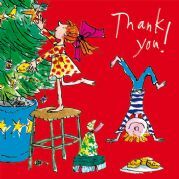 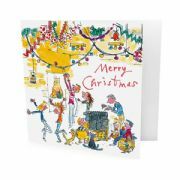 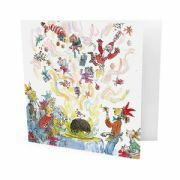 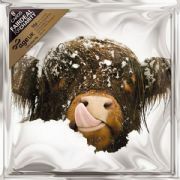 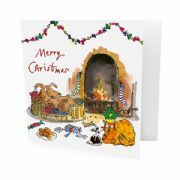 Help the Hospices Charity Christmas Cards - Surprise!